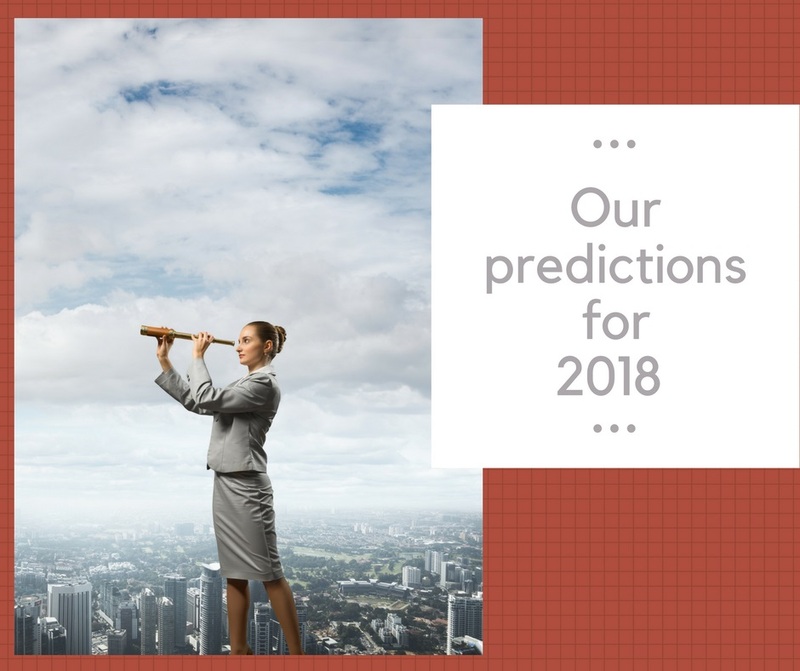 The outburst of “2018 predictions” reminds us that the New Year is right around the corner and a time to reflect on the past, but also a time to anticipate new trends for the year to come. So we put on our Nostradamus hat and mixed our public relations and digital expertise together to foresee what relationships and trends may develop in the New Year. Over the next few days, we will share our predictions from various team members on a variety of topics that we think will make an impact in 2018.